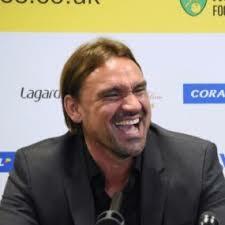 Norwich City have announced Ray Grant, Conor McGrandles and Ben Killip are among the young players released as part of the next stage of the club’s shake up of the playing staff. The trio are joined by Jamie Eaton-Collins and Toby Syme, who will not be offered new terms when their current deals run out on June 30. One-year options have been taken up on Ebou Adams and Michee Efete, while nine scholars have been offered professional contracts. 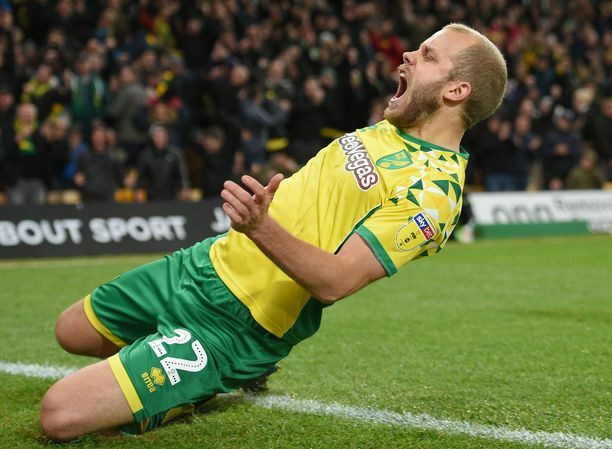 The latest news comes after seven senior players, headed by John Ruddy, were informed they are free to leave this summer when their contracts expire. Efete and Adams have been rewarded with consistent displays in the development set-up this season. “Michee and Ebou have played a big part in helping the under-23s reach two cup semi-finals this season and we are pleased to offer them the opportunity to stay with the club for another year,” academy manager Richard Money told the club’s official site. “We are also delighted to announce that a total of nine scholars have been offered professional contracts for next season. 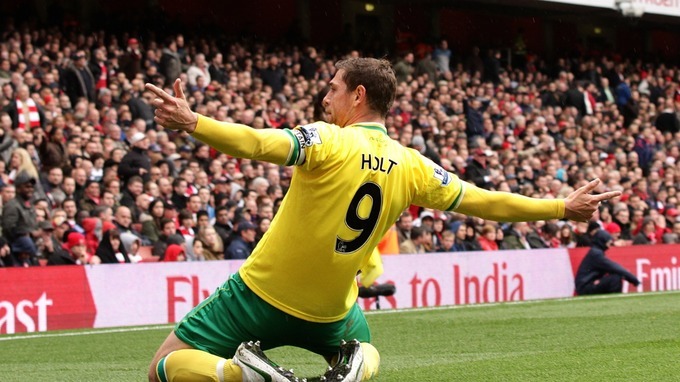 Killip, McGrandles and Grant had all featured at first team level with Grant making his debut in the FA Cup third round replay at Southampton this season. Keeper Killip has been training with League Two Luton Town in recent weeks, while McGrandles had successfully returned to the Canaries’ development ranks after a double leg break injury during a loan stint with previous club Falkirk in February 2016. Of the nine scholars to have been offered professionals contracts, Louis McIntosh and Owen Wallis have been with the academy since under-eight, while Henry Pollock and Kieran Higgs joined in the foundation phase. Devonte Aransibia, Emersson Sambu and Benny Ashley-Seal all joined the academy at under-14 level, with Callum Ellesley moving to City from Tottenham Hotspur as an under-16. 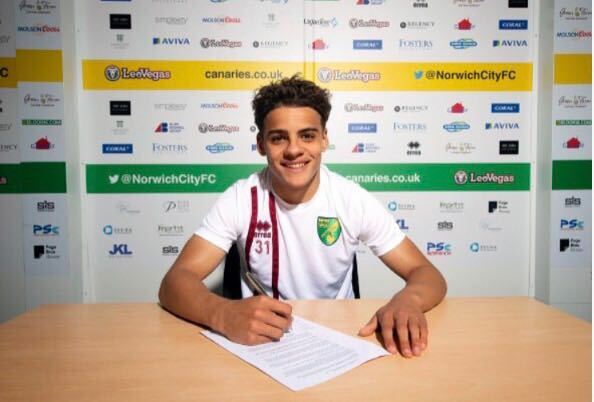 Max Aarons, a first-year scholar from Milton Keynes who has featured in the last three under-23 games, has also been offered his first professional contract with the Canaries. In addition, Giovanni Da Costa has been offered a third year as a scholar due to him missing the 2016/17 season through injury.